Welcome to Life Action Coaching! love what I do. And, I'm excited to share with you my passion for guiding people to live more fully their changing lives...to discover their own purpose and abilities, and to take action to get more of what they want. I integrate an extensive background with a variety of coaching techniques to tailor what I do in every session to the unique needs of my clients. Coaching is a great way to get past the barriers that hold you back, and inspire you to lead a life you love. So, look around my site, and contact me. 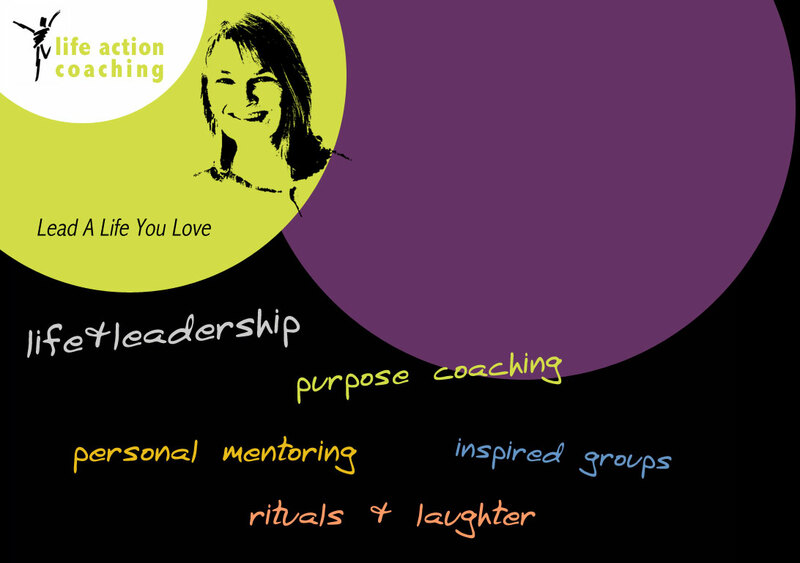 I'd be delighted to talk with you about coaching, and if I might be the right coach for you.